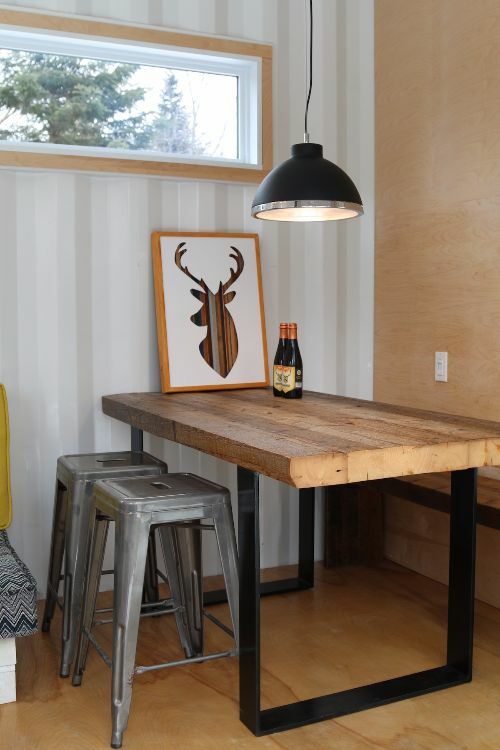 What better way to showcase a container home designs than building one and shipping it to a remote location? Loki Box Design engineered such a daring feat. The company decided to go all out for the model that would introduce the world to its new sister company, Loki Homes. 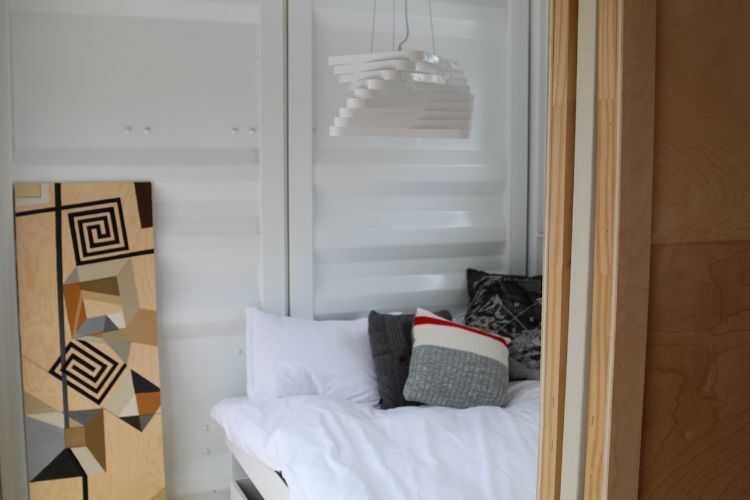 The inaugural modular residence took six months to complete and was officially launched in May 2016. 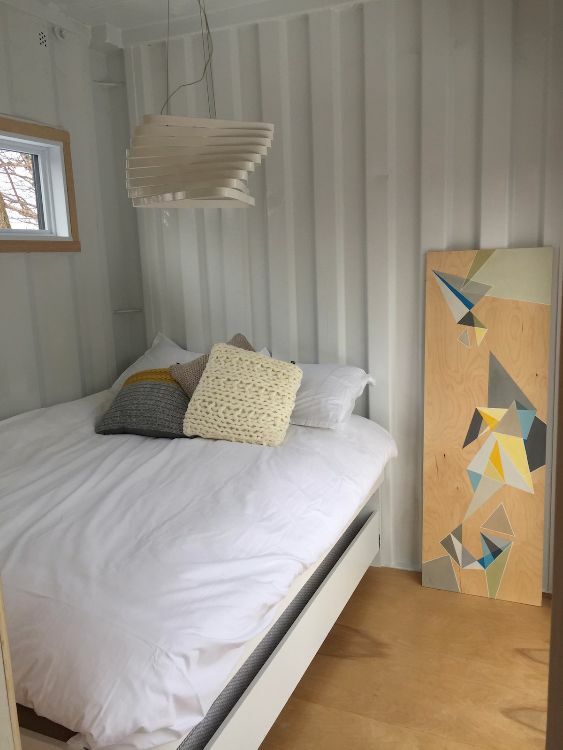 Loki Box Design is already well-established in the container building business. 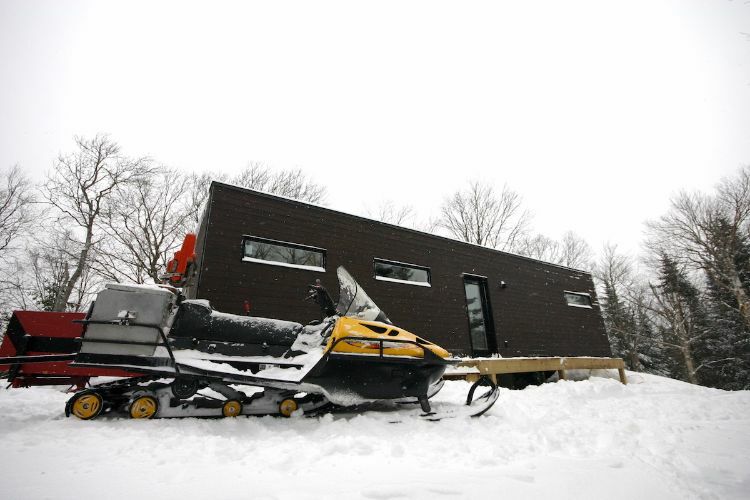 The off-grid house wthat's about to be explored is merely an extension of the company's skill set. 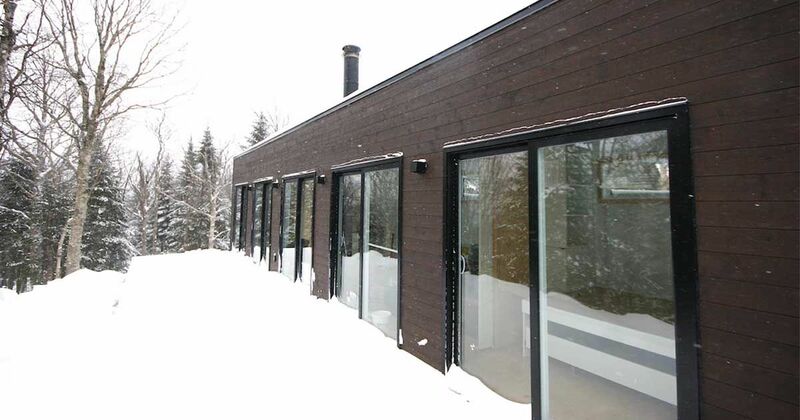 The tour takes participants to a snowy home with a laminate facade and a generous amount of sliding doors and windows. Look closely, though: This house is actually propped up by a wooden foundation that doubles as a deck. 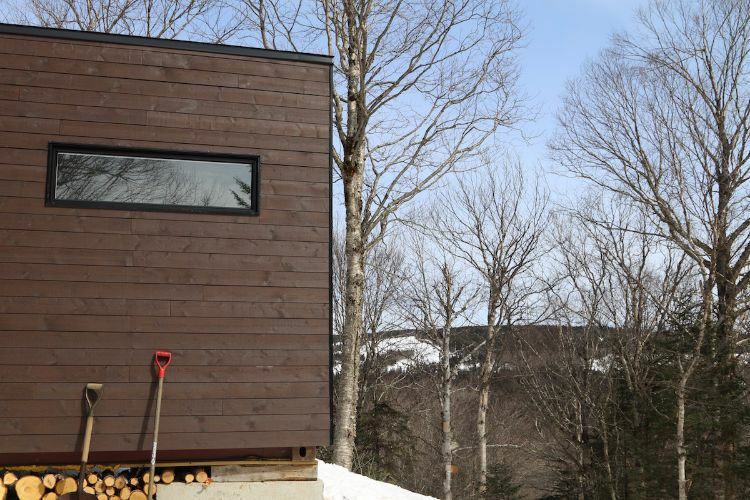 Interestingly, this elevated design nicely accommodates daily firewood demands, keeping it dry and protected. The interiors subtly remind one of the metallic structure that surrounds this home while preserving its off-grid cabin aesthetics. 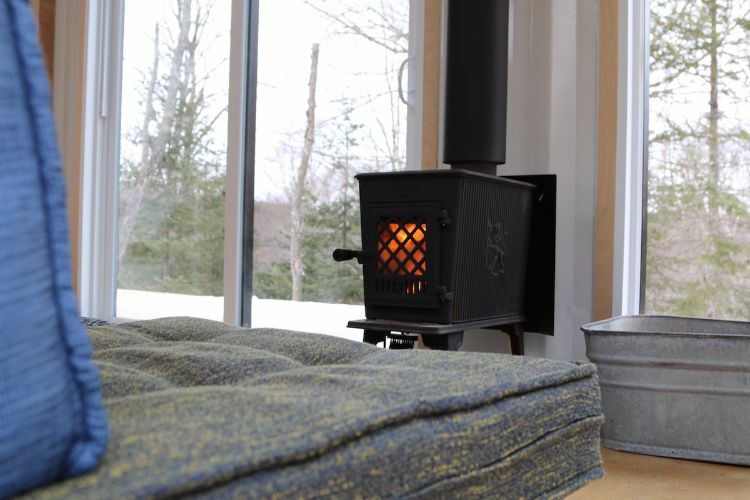 If you're feeling a bit nippy, take a short break to warm up by the fireplace. A rustic living area with a huntsman flair appeases the modern mountainside dweller in those who enjoy remote living. 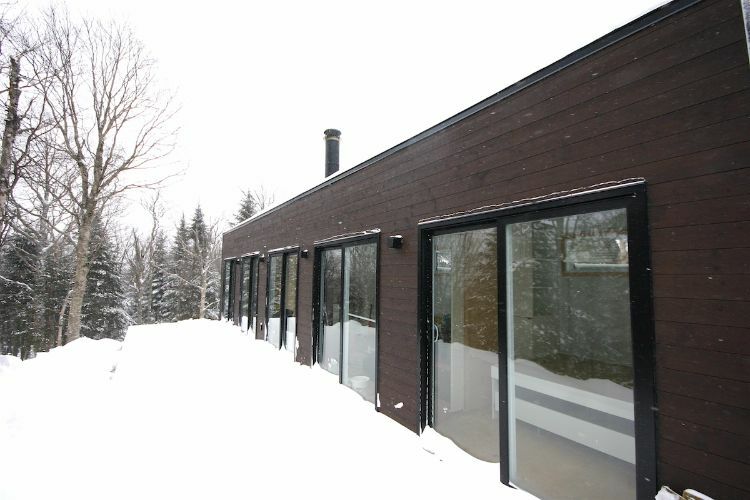 This house features two bedrooms, both of which have their own contemporary character. Each is consistent in design, relying on subtle details such as crocheted cushions to make their personalities shine. 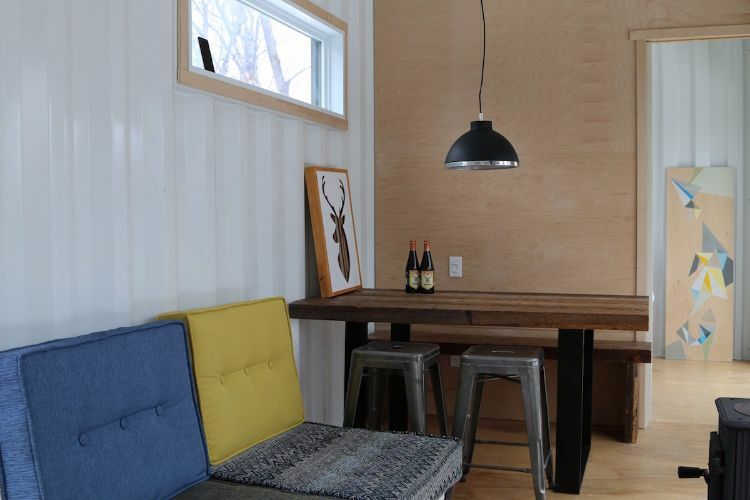 To see the rest of this cozy abode, check out Loki Box Design's video tour below.